Rupert Detheridge joins the consultancy from Bruton Knowles where he was associate partner in the Gloucester and Birmingham offices. The former professional archaeologist, who switched careers after completing an MSc in land management back in 1999, will be working alongside private sector and public sector clients, supporting the Birmingham based planning and development consultancy team as a development surveyor. 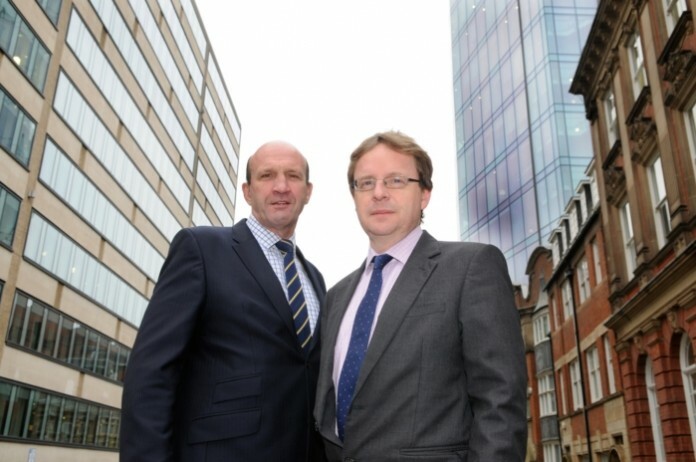 Stephen Hemming, regional head of planning and development consultancy, said with the team growing to meet the demands of an increasingly active commercial property market, Rupert’s appointment marks a milestone for the consultancy. “There has been an upturn in the market and developers are very active in the region, which positions us perfectly to advise and work with a range of clients that are looking for development opportunities,” he said. Rupert said he was keen to join a national company that has a reputation for excellence across the commercial property sector. “With an emerging commercial development market and Government ambitions to increase the supply of housing and housing land, it is the ideal time to join a company that has a great platform and provides many relevant opportunities,” he said. LSH has vowed to keep on investing in talent during 2016 as it predicts the region’s buoyant property sector will continue to boom. LSH in Birmingham has recently strengthened its expanding team with key appointments including Charlotte Fullard, George Xydias and Harry Lea.